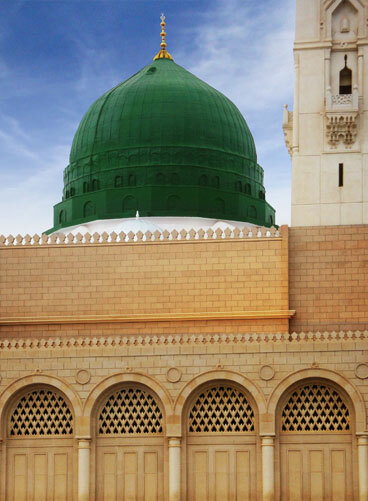 AlMultazim Haj & Umrah Services, the travel agency that established luxury travel to the holy land. 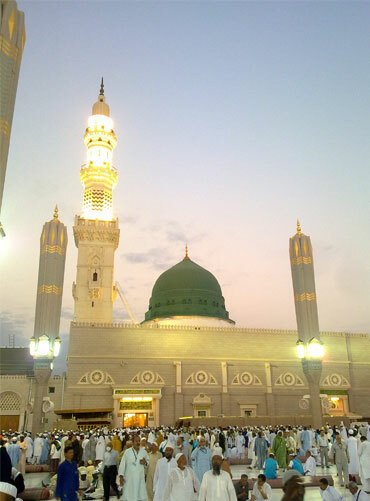 of Makkha Mukarama and Madinah Munnawara. 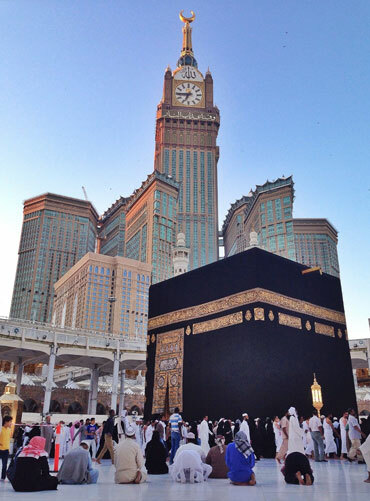 Al Multazim Haj & Umrah Services is a full-service travel company. Our reputation for excellence is earned through our experienced staff and our services to our customers by providing the ultimate in value and personal attention. 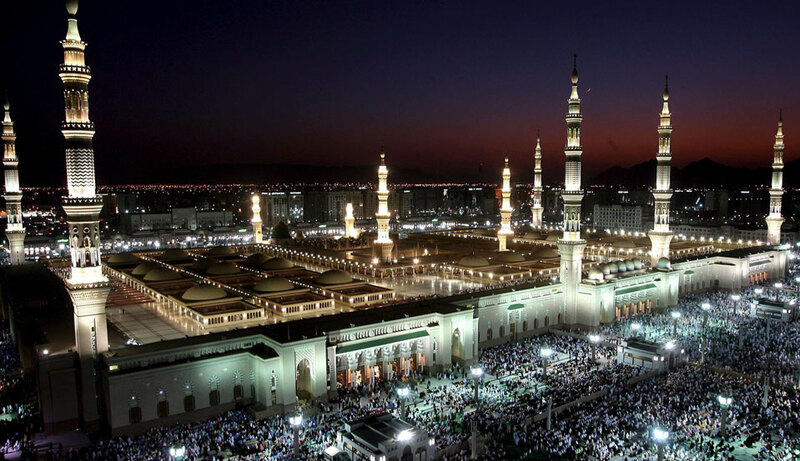 We are registered qualified PTO from MEA Government of India for Haj 2013-2017 , as well as IATA. Since our founding, we have been helping people travel the world. A good backpacker minimizes their impact on the environment, including staying on established trails, not disturbing vegetation, and carrying garbage out. 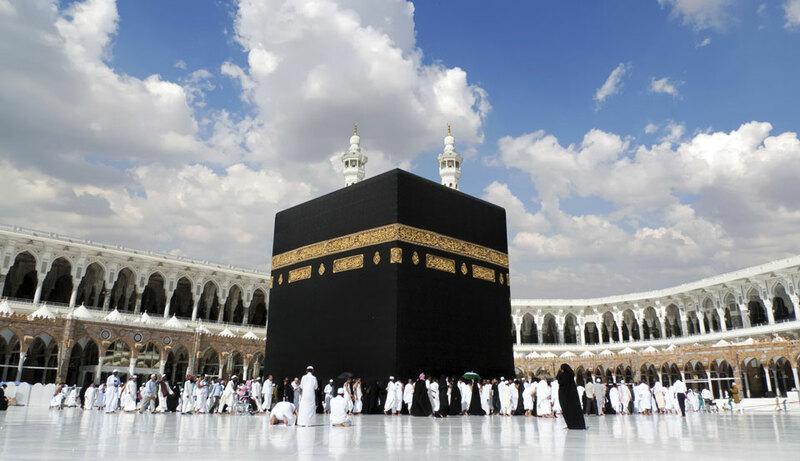 Al Multazim Haj & Umrah Services, the travel agency that established luxury travel to the holy land of Makkah Mukarama and Madinah Munnawara.Al Multazim Haj & Umrah Services, the travel agency that established luxury travel to the holy land of Makkah Mukarama and Madinah Munnawara.Al Multazim Haj & Umrah Services, the travel agency that established luxury travel to the holy land of Makkah Mukarama and Madinah Munnawara. 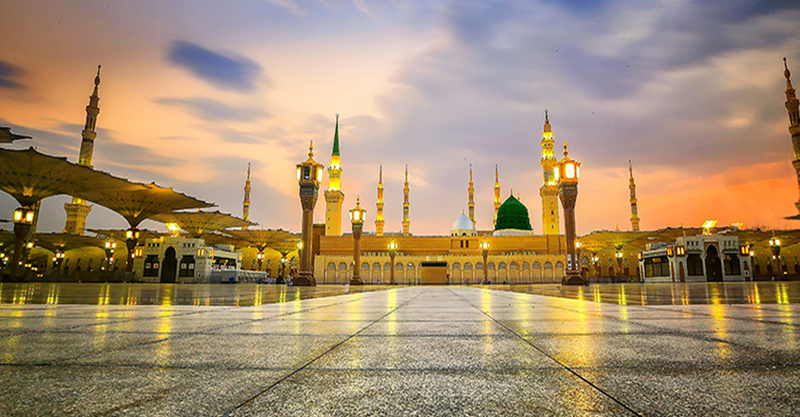 Al Multazim Haj & Umrah Services, the travel agency that established luxury travel to the holy land of Makkah Mukarama and Madinah Munnawara.Al Multazim Haj & Umrah Services, the travel agency that established luxury travel to the holy land of Makkah Mukarama and Madinah Munnawara. Original passports valid for a minimum of six months from date of travel.